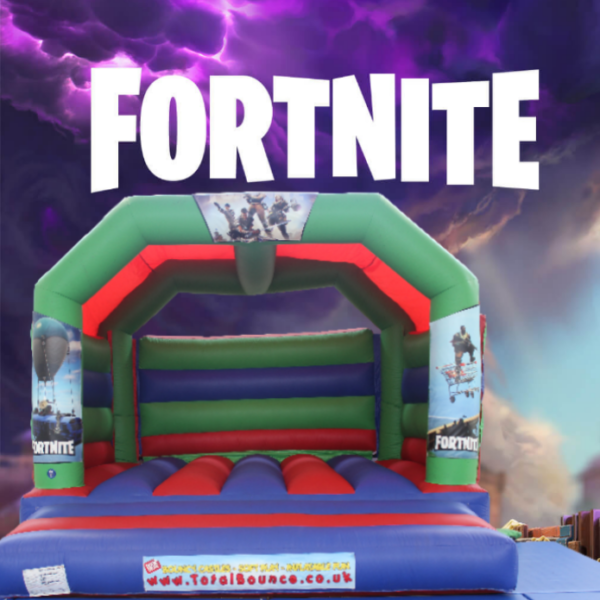 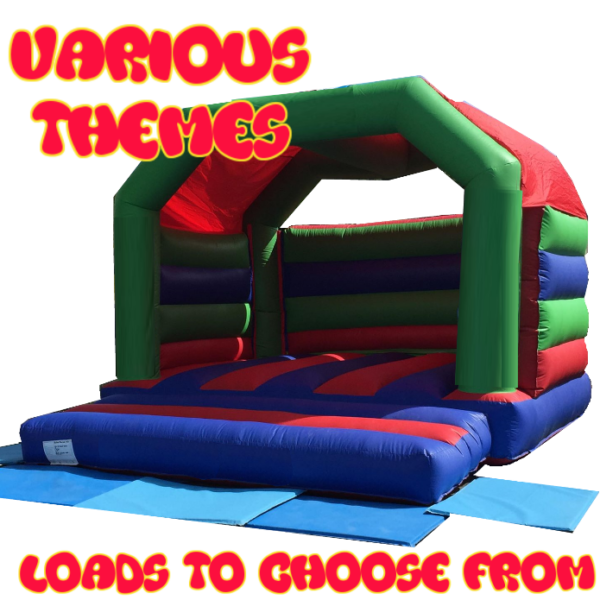 This fantastic bouncy castle has a choice of OVER 20 themes, so can match your party, event or fun day perfectly – suitable for all ages and a real show-stopper! 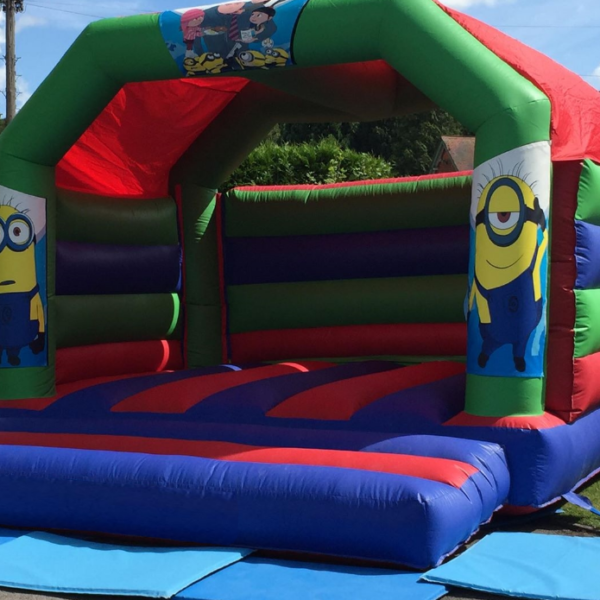 A great themed bouncy castle suitable for all ages (including adults!) 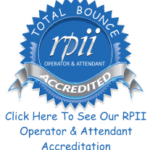 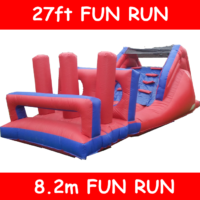 20×20 ft super strength, super bouncy castle. 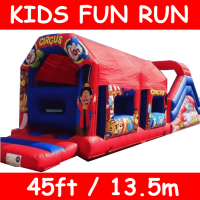 Open front and roofed so suitable for all weather. 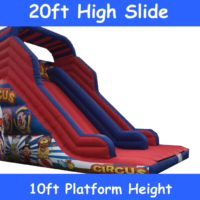 High walls makes it suitable for all ages – even the adults. 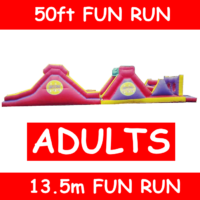 Great fun for letting off some steam! 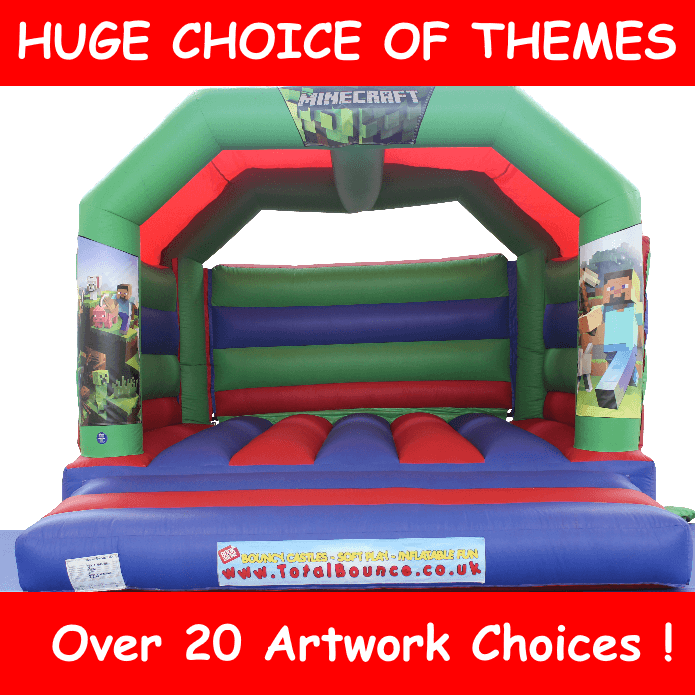 Multiple themes to choose from. 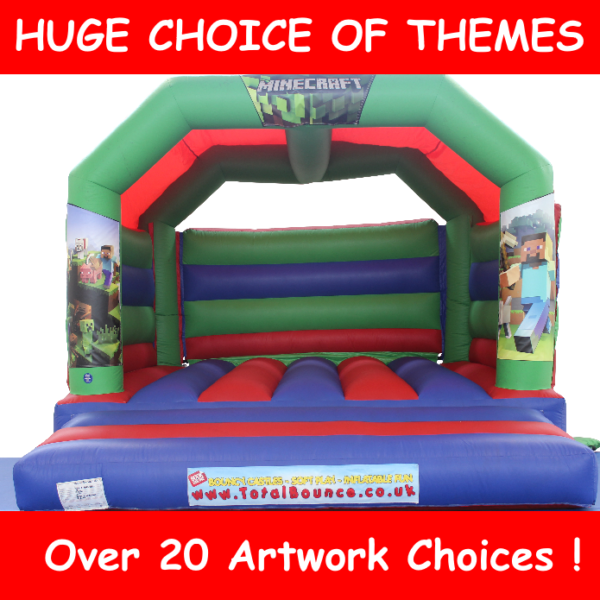 A real eye-catching show-stopper perfect for your oversized party or guest gathering events.